Our goal is to empower each patient to achieve a greater level of health, fitness, and quality of life. 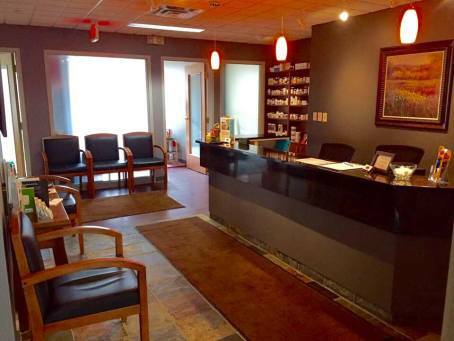 We take pride in offering the extra personal attention each patient deserves and explaining specifics regarding their condition and treatment goals. The doctors primarily use gentle low force techniques, especially on patients younger than 6 or older than 65, or those who may particularly prefer it utilizing Activator or Craniosacral techniques. Otherwise, they use Diversified or Biophysics techniques depending on body part, body type, or duration/extent of correction needed. 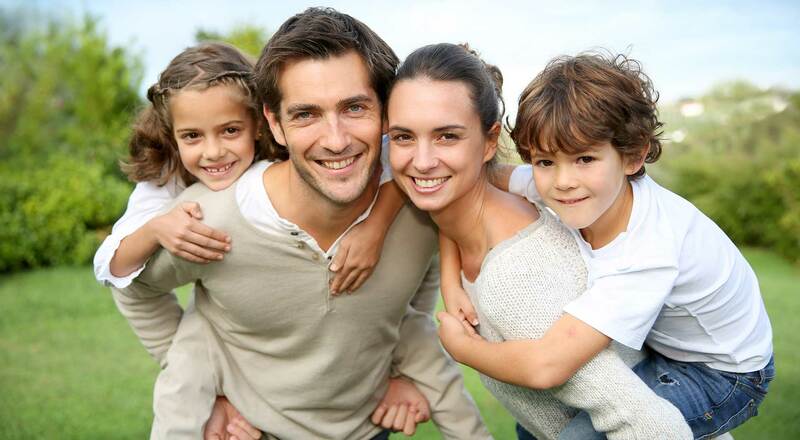 Provide quality care in a family-friendly atmosphere that is comfortable, efficient, and affordable. Educate patients regarding the cause of their condition and how to avoid future injury. Achieve optimal wellness through holistic therapies, lifestyle enhancements and nutritional support. 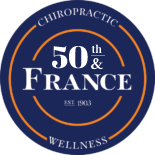 Contact 50th and France Chiropractic and Wellness to schedule an appointment or to request additional information about our services. We look forward to hearing from you.